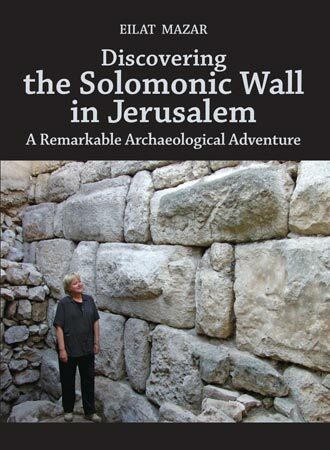 With excavations re-commencing on the hill of the Ophel, now is the perfect time to read archaeologist Dr. Eilat Mazar’s book, Discovering the Solomonic Wall in Jerusalem. 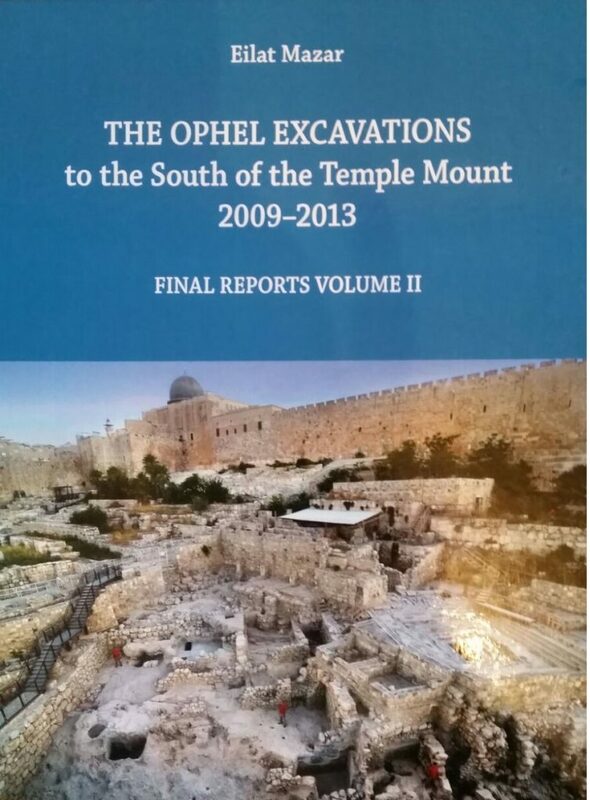 The book recounts the fascinating 100 year history of the excavations on the Ophel, just south of the Temple Mount. The book is an intriguing read detailing her own personal experiences from the time she was a little girl. It also relays the discovery of significant finds such as the 12 complete pithoi found in the royal basement, and the Akkadian Tablet—the earliest piece of writing found in Jerusalem to date. Most importantly, Mazar explains her reasoning behind attributing the construction of the complex to the biblical King Solomon in the middle of the 10th century B.C.E. A young Eilat Mazar joins her grandfather on the Ophel Excavation in the 70s. As a third generation archaeologist, Mazar was practically born into the profession. Since running around excavation sites as a curious little girl, Mazar has now been digging in Jerusalem for over thirty years. 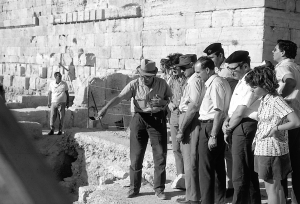 She was part of the team that excavated the City of David under Professor Yigal Shiloh, and co-directed the Ophel excavations with her grandfather professor Benjamin Mazar in 1986. 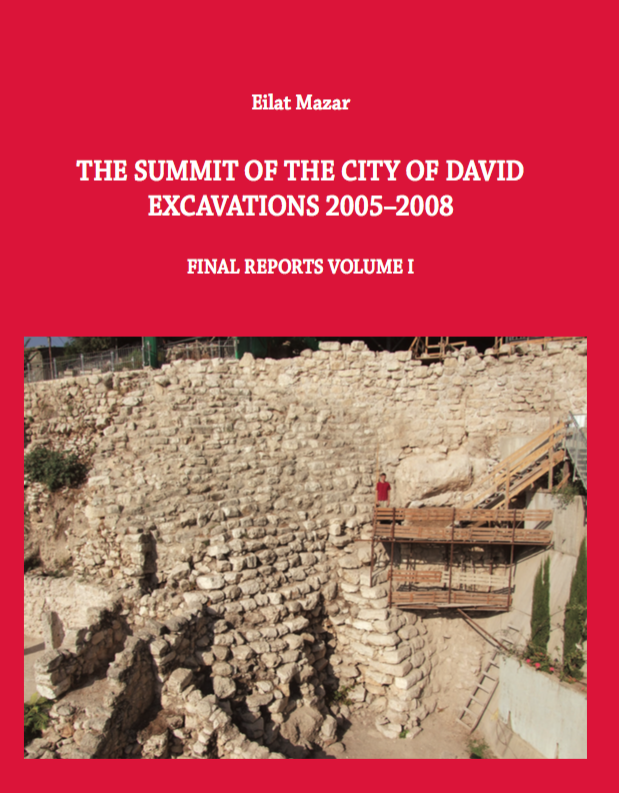 Since his death in 1995, Eliat headed excavations at the summit of the City of David, and from 2009-2011 she directed renewed excavations at the Ophel. 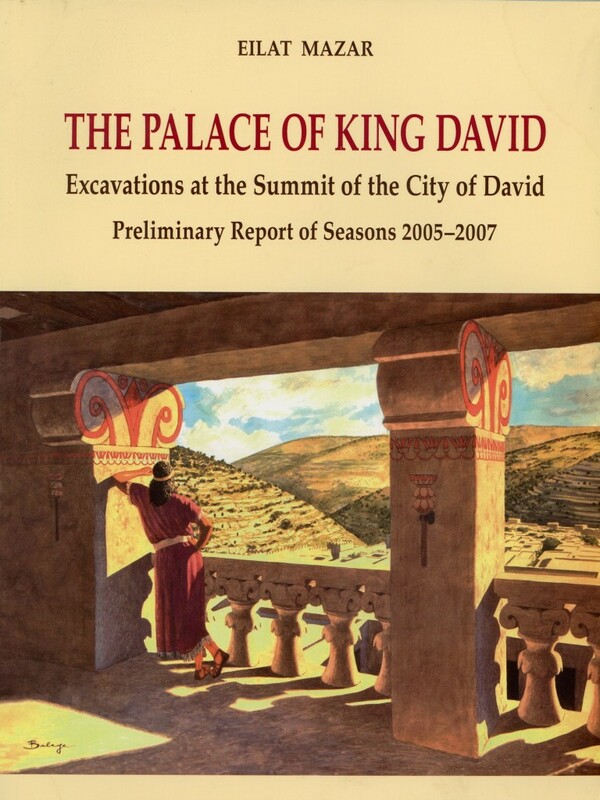 For an excellent overview of the Ophel excavations, read Discovering the Solomonic Wall in Jerusalem: A Remarkable Archaeological Adventure. Hello Brent. I see the various walls have different size stones or ashlars. Any chance you could post an annotated picture showing the different walls and what time period or kingdom they were built in? It was interesting to read your article which paints a good history and context to this project. 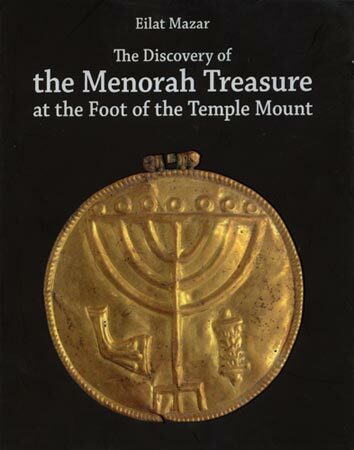 I am looking forward to receiving and reading my copy of “Discovering the Solomonic Wall in Jerusalem…” It will make a good companion to “The Mountain of the Lord” by Dr. Mazar’s grandfather Benjamin Mazar. People who really want to follow these typss of excavations may also want to check out “The New Encyclopedia of Archaeological Excavations in the Holy Land Volume 5” which is co-published by the IES and BAS. or check the inter library loan at your local library?